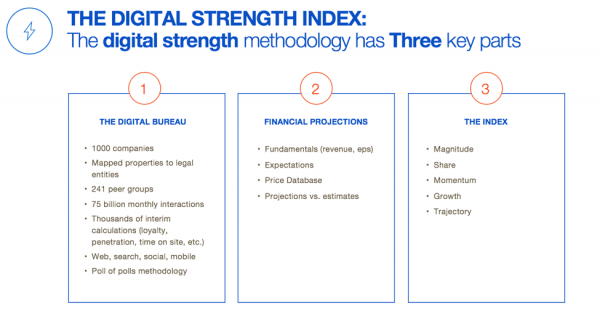 In our latest blog series focusing on Digital Strength, Isobar and alpha-DNA will break down the specific findings from our Digital Strength Index (DSI). For this first blog, we will re-introduce the DSI, explain our approach, why we created it, and how you can benefit from the DSI’s unique insights. We often say that digital is the DNA that underpins nearly every human interaction. While that may seem like an ambitious statement, in truth, it isn’t that far off. Try and name an activity today that isn’t fueled by digital—transportation, shopping, wellness, and even dating. The list goes on and on. With this digital revolution comes near complete transparency and an unimaginable amount of data. Harness this power and you will be a victor. Corporations are finding that they must put digital at the center of their operations—or risk obsolescence. This is exemplified by the popularization of the term digital transformation, with more and more CEOs and boards approving significant transformation programs. To date, however, it has been challenging to create an explicit link between digital strength and shareholder value. The web by its very nature creates real-time, comprehensive data about online consumer behavior. Digital behavior is fundamentally correlated with online and offline consumer demand, both in B2C and B2B contexts. Customers not only buy products and services online, but also compare, research, seek support, recommend, and review them, extending the applicability of online behavior into the offline world. Digital is a primary channel for both generating consumer demand and translating consumer demand into revenue. 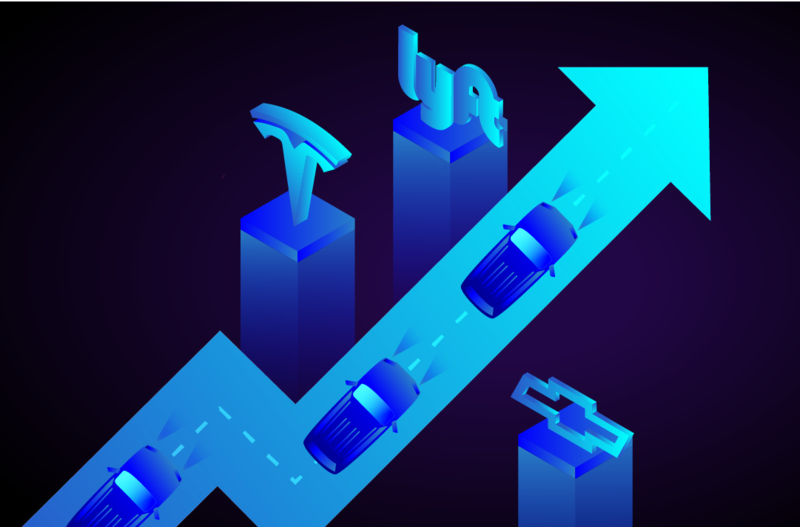 Digital Strength is a key driver of revenue, and sharp changes in digital strength often times manifest in a company’s future revenue performance. However, market expectations (i.e., sell-side consensus estimates) lack contemporaneous company-specific fundamental data. 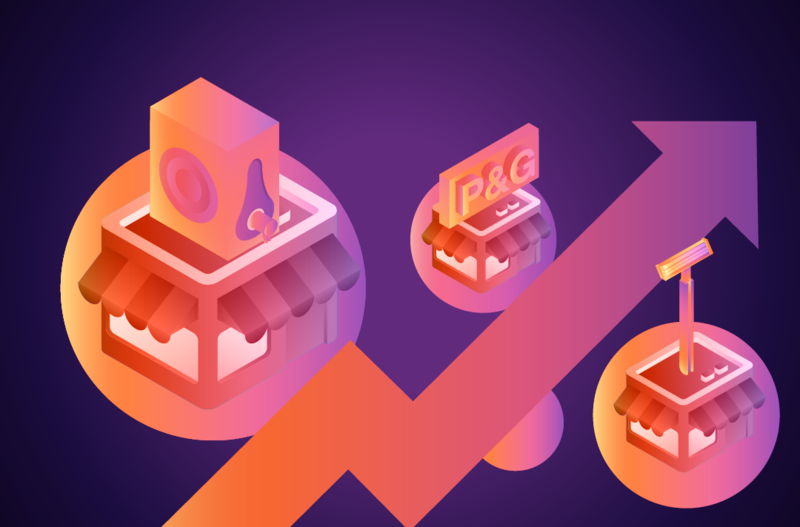 Consumer demand and online engagement metrics across digital sources can better “predict the present” and signal trajectory changes in a company’s growth. 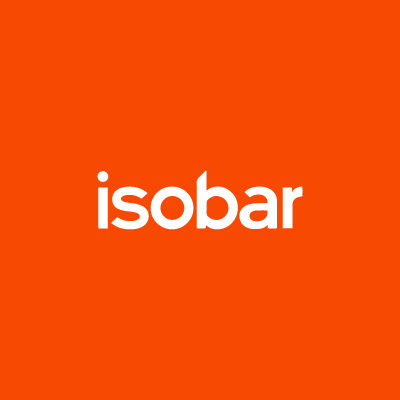 Armed with a hypothesis that the stock market was undervaluing digital, Isobar and alpha-DNA sought to create the largest known repository of digital data on U.S. companies. 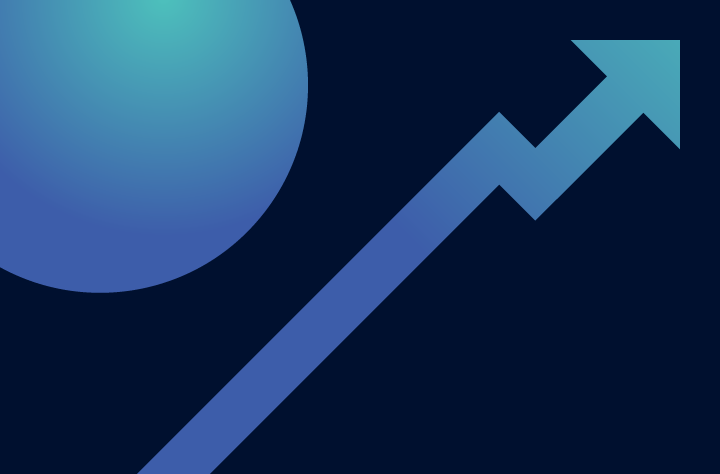 Our aim was to prove the link between digital strength and shareholder value, and do so in a way that passes the rigorous standards of hedge funds and other financial institutions. 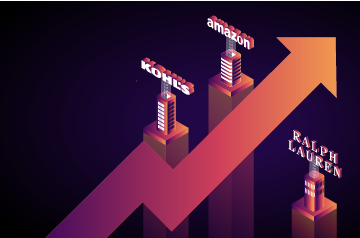 We looked at the top 1,000 U.S. public companies, mapped every digital property for those companies, collected 75 billion digital consumer interactions per month over a period of five years, and made thousands of calculations. Between 2012 and 2016, top-ranked stocks based on Digital Strength have grown topline ~10% and beaten quarterly consensus revenue expectations 64% of the time, compared to a decline in topline of ~8% and a revenue beat rate of only 46% respectively for bottom-ranked stocks. Further illustrating the link between digital strength and shareholder value, defined Leaders and Laggards based on this Index consistently have significantly different stock price appreciation in the subsequent years. This analysis holds regardless of the growth or digital maturity of the sector. Companies need to rethink how they develop business cases for possible digital investments. To properly account for the disproportionate impact of digital on future revenues and shareholder value, companies might want to value digital revenue and digitally-influenced revenue higher than traditional channels. They need to consider whether a loss of market share is an implication that they are not investing enough in digital. Few business cases include the cost of doing nothing, but they should.